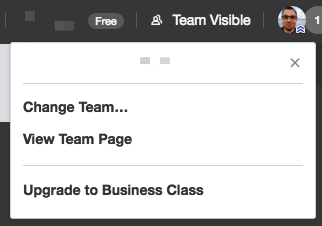 When upgrading to Trello Business Class, consolidating teams is a good way to unify your users and boards so that you don't pay multiple times for each user. 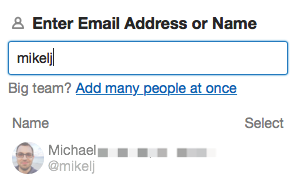 “Name” is what will appear on that page, and “Short Name” is the string that will show up in the team’s url (e.g. 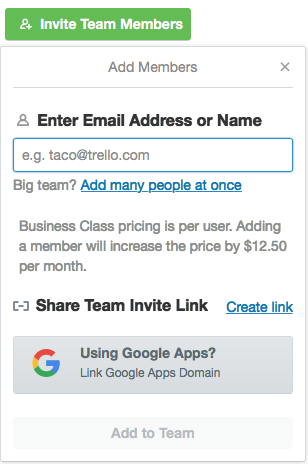 trello.com/teamname). 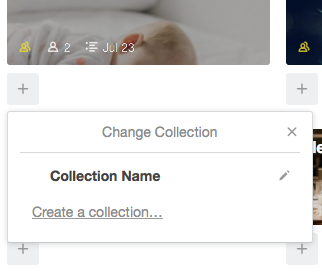 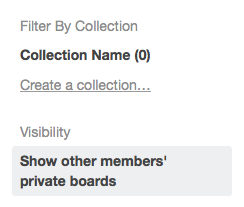 Then, go back to the team you’re merging and remove that member from that team by clicking “Remove” to the right of their name, to keep track of who’s been added. 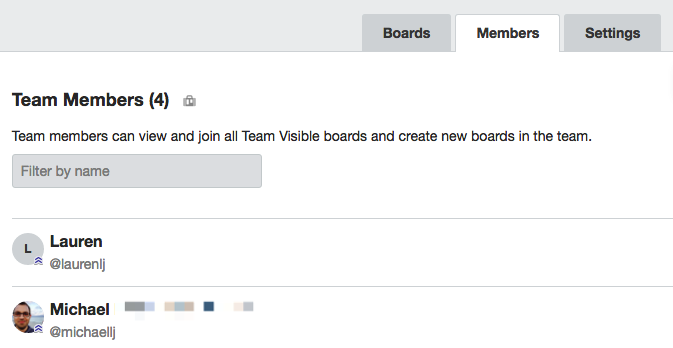 Once everyone has been added removed from that team, you can delete it. 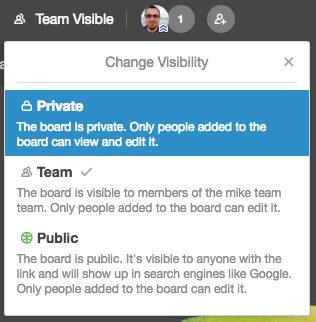 Go to the Settings tab and click “Delete Team?” at the bottom of the page to remove the team from Trello. 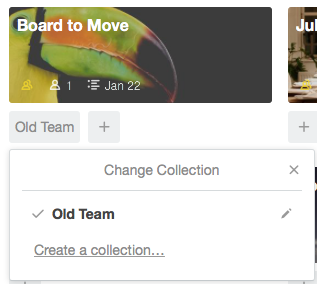 Continue these steps for your remaining teams.